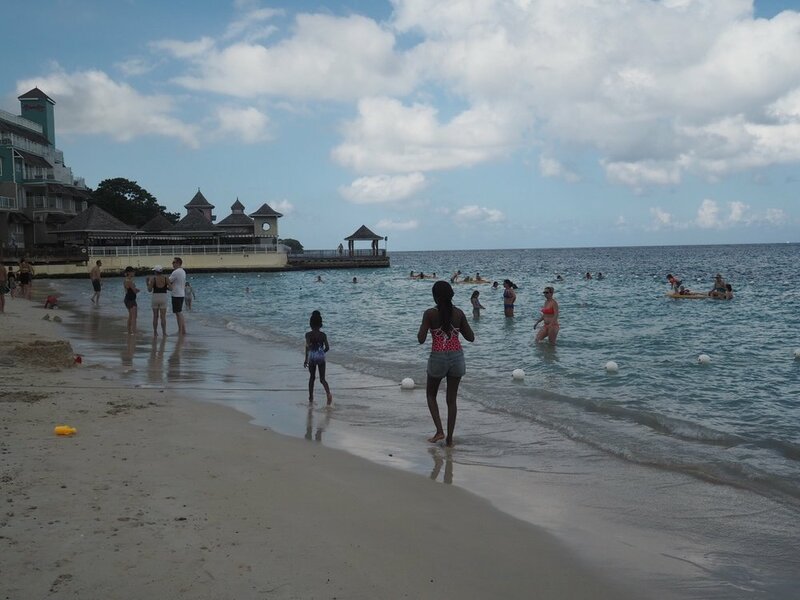 so it’s been a few weeks since we got back from Jamaica and i promised to give my full review of the beaches resort there for those considering it. overall, whilst we enjoyed our holiday, we wouldn’t go back. for the cost and travel time, it just didn’t live up to our expectations. we were away for 6 days, 4 full days were spent on the resort. it took us a total of 14hrs to get to the resort from Rhode Island. 12hrs was on flights and inter-change and 2 hours was spent on a minibus from the airport to the resort. it was painful. you can read about that here. I’d say if you live in NY or Florida and can get a direct flight to Jamaica then cool, otherwise losing 2 holiday days to travelling - with kids - is just painful!! the resort is marketed and priced as a luxury resort. i would say it is midrange. it needs a lot of upgrades to get it that status. i always check bathrooms first as luxury hotels carry through to the last detail. this one did not. also their customer service is inconsistent throughout the resort, with some staff bending over backwards and others acting like they were doing us a favour. we kept being asked if we were Jamaican & i don't know if some thought we were staff members that were using the facilities for the day 🤷🏾‍♀️ and so lowered their standards accordingly. i certainly saw a couple of families that appeared to be staff members enjoying the facilities on a day off. it was quite frustrating sometimes but i wont go down that road - it's a deep conversation for another day. 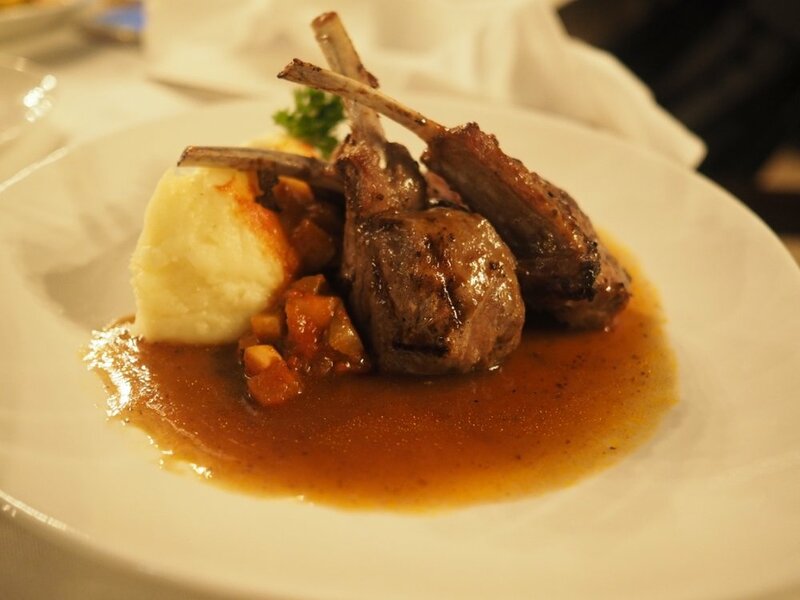 you could generally eat at anytime of the day from any of the restaurants on the resort. there was an Italian and a French restaurant, a creperie, a buffet restaurant and a bbq grill bar where you could also get pizza. drinks could be ordered anywhere , even beachside, and were limitless. there were also ice cream stations throughout the resort. overall, we weren’t that enthralled with the food here. we could’ve been anywhere in the world. you had to go to the bbq place to get the Jamaican food and even then it was the stereotypical jerk chicken. for breakfast it was the buffet restaurant all the way, where you could get an omelette freshly made. on our last night we discovered the French restaurant, which just sucked because it was actually the best food on the whole resort. and it had the best service and staff. then again, it wasn’t open everyday - we were just lucky it was open that night! the beach is small. like really small. on the one hand it’s great in that you can easily keep an eye on your kids but it gets really crowded quickly. on the days the kids were in the kids club we couldn’t just find a spot and lounge in peace. activities wise we did the glass boat trip and sailing. i signed up for the scuba diving with MH but due to womanly issues, we pulled out! the guys running the activities - Sheldon and Alex - were very entertaining and knowledgeable! we were only allowed to swim within the sectioned off area. 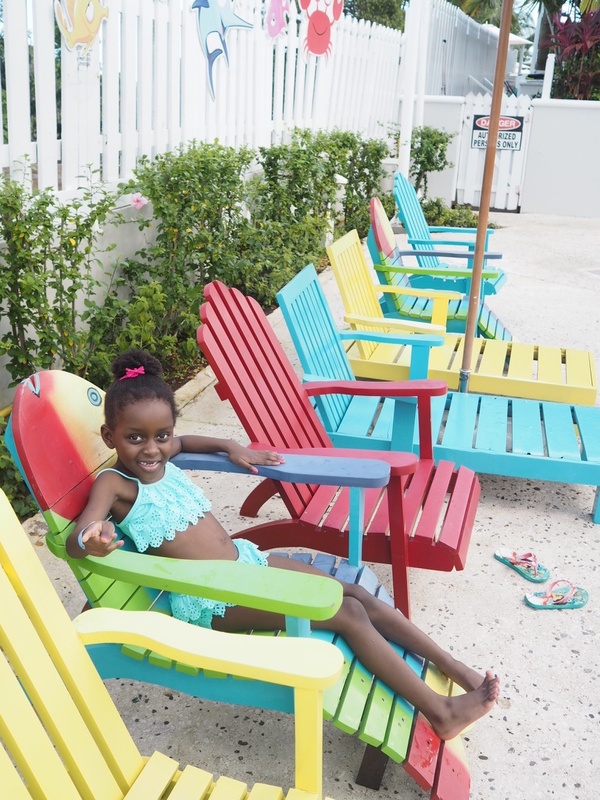 there is a lot for kids to do at this resort! it was one of the main attractions for us. 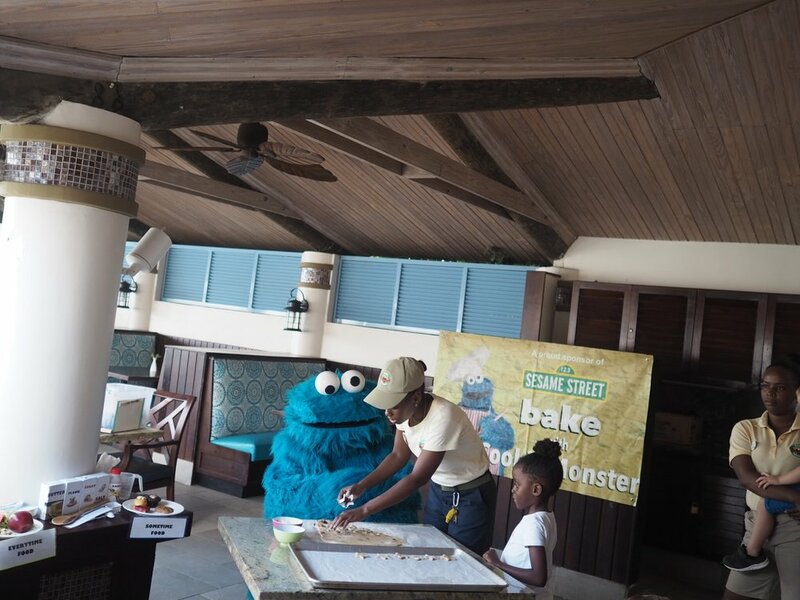 sesame streets characters make appearances at dinner and for an extra fee, you can have breakfast with them or they can come and tuck your kids into bed. there are countless pools and water slides for them to play in. there’s a kids club that you can sign your kids (of any age) into. 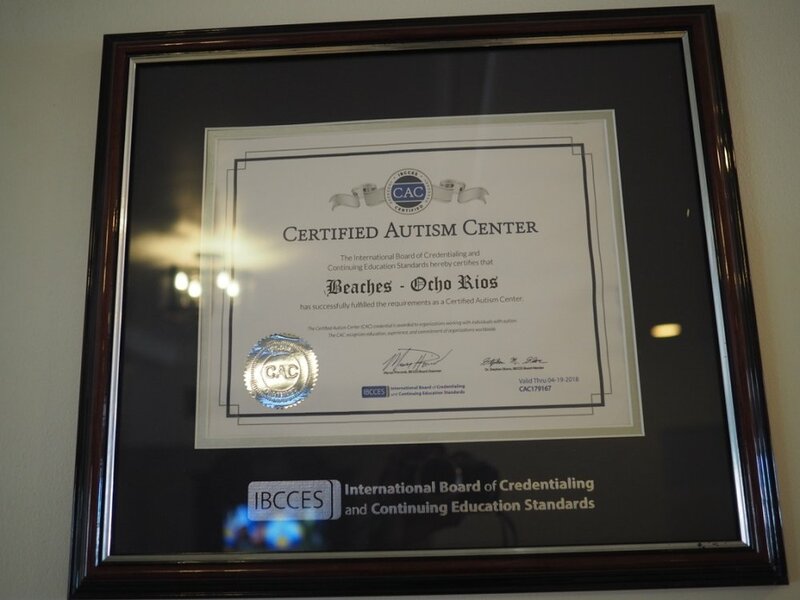 if your child has special needs / needs one on one care there’s a nanny service for $8/hr (they told us they are the first Beaches resort to be autism certified). they have a video game room and crafts room where MH enjoyed creating a glitter covered vase 😐. #messeverywhere. we enjoyed our time away, the kids definitely had a lot of fun. the sad thing for us is we could’ve been in Florida or anywhere in the world - nothing apart from the presence of Jamaican staff made it feel like we were in Jamaica. perhaps that’s what you get for going all inclusive although there really would be nowhere else to go as it’s just so far from anywhere else. we didn't feel like going on any day trips. we definitely felt cheated by the “luxury” claims in the brochure. we were not alone as other 1st time visitors echoed our sentiments. those who’ve been to the other beaches resorts they said the turks & caicos resort is the one to go to. and finally that 2hr journey from the airport is a killer. the resort had to be pretty spectacular to warrant that journey time & unfortunately for us it just wasn't. i don’t know if we’ll risk forking out more on this brand or whether we’ll go down another route next time. 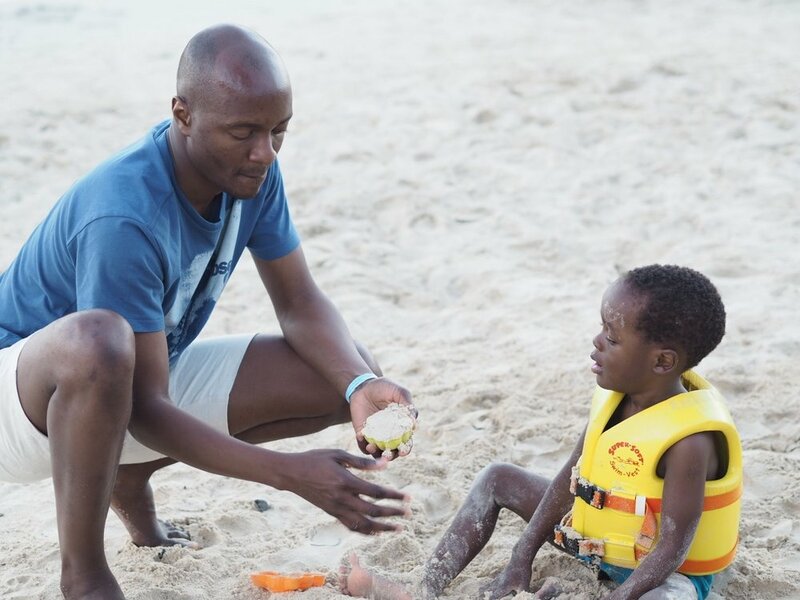 i love the appeal of kids being taken care of but i could just as easily rent a villa on air bnb, and bring a nanny along for that price. i give the resort a firm 3/5. we had a good time, but mostly inspite of & not because of it. Onto planning the next one!